CarGurus has 26,696 nationwide C-Class listings starting at $799. Mercedes has slimmed the C-Class lineup considerably for 2006, discontinuing both the wagon and coupe body styles. 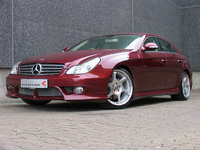 Power plant options have also been reduced, and every 2006 C-Class style is V6-powered. The entry-level C230 has swapped the 1.8 liter four for a new 201 horsepower, 2.5-liter V6. The also modest C240 becomes the C280, thanks to a new 228 horsepower, 3.0-liter V6. Finally, a new 268 horsepower, 3.5-liter V6 transforms the C320 into the C350. Transmissions have also been upgraded for 2006: the 4Matic models receive a more refined five-speed automatic, while the rear-wheel-drive models get a new seven-speed automatic. Mercedes has cut the number of C-Class trim levels in half for 2006, now offering just two AWD and four RWD sedans. The C230 is the entry point, and Mercedes has once again designated it as a sport sedan. There are two models wearing the 280 badge, both luxury sedans, available with either rear-wheel or all-wheel drive. The same drive train options apply to the C350. All C-Class sedans come standard with the luxury basics, including full power accessories, a tilt/telescope leather-wrapped steering wheel with audio controls, cruise control, dual-zone automatic climate controls, interior air filter, vinyl and leather upholstery, heated power mirrors, a CD player, alloy wheels and a trip computer. Key safety features include front side airbags, curtain side airbags, front-seat active head restraints, ABS, brake assist, an anti-skid system, and daytime running lights. The C-Class has been lauded for the the typical Mercedes reasons: build quality, refinement, amenities, quietness, and styling. The availability of all-wheel drive and a few potent engine options also make this entry-level Benz a solid value in its class. Reviewers have warned that the Sports Sedans may not be suited to all Benz shoppers. Test drivers reported a firm and involving ride, due to the sport-tuned suspension, and a slight lack of refinement in the manual transmission. Steering here is not as responsive as the M3 or Audi S4, but it is precise and balanced enough for most enthusiasts. 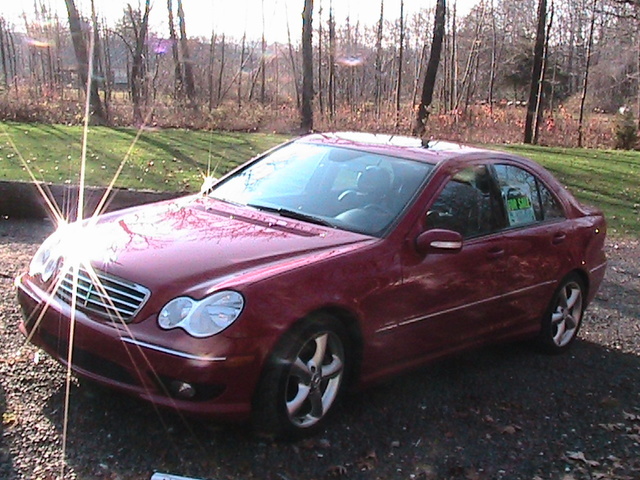 What's your take on the 2006 Mercedes-Benz C-Class? Users ranked 2006 Mercedes-Benz C-Class against other cars which they drove/owned. Each ranking was based on 9 categories. Here is the summary of top rankings. 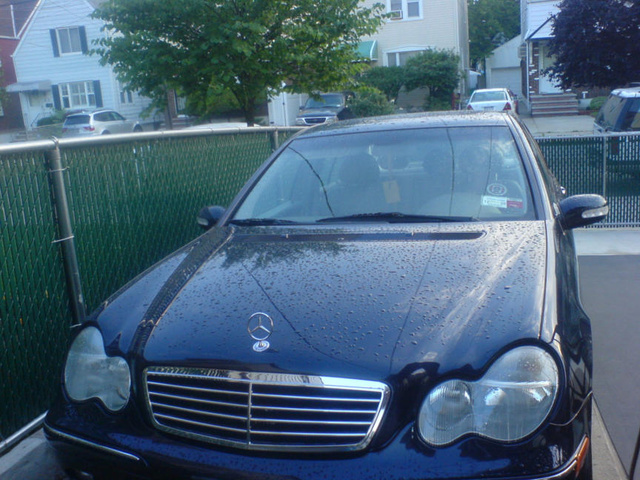 Have you driven a 2006 Mercedes-Benz C-Class? My keys are locked in my C280. How can I get them out?